Partnering to cut CO2 by 2020! DB Schenker and Maersk Line sign partnership agreement to cut CO2 by 20% per ocean container by 2020. DB Schenker Logistics and Maersk Line have signed a six-year strategic agreement on reducing CO2 emissions from ocean freight. The partnership emphasizes the companies’ shared commitment to sustainable growth. Maersk Line will undertake to reduce the CO2 emissions of every container it ships on behalf of DB Schenker Logistics between now and 2020 by 20% compared to 2014 levels. The objective of the six-year agreement is to fuel customers’ interest in sustainable ocean freight on the market by bringing aspects of sustainability into business decision-making processes. Maersk Line is DB Schenker’s preferred partner because Maersk Line invests in state-of-the-art fuel efficient ships and because its service network and ship operation is optimized to meet the highest standards, which reduces polluting emissions overall. 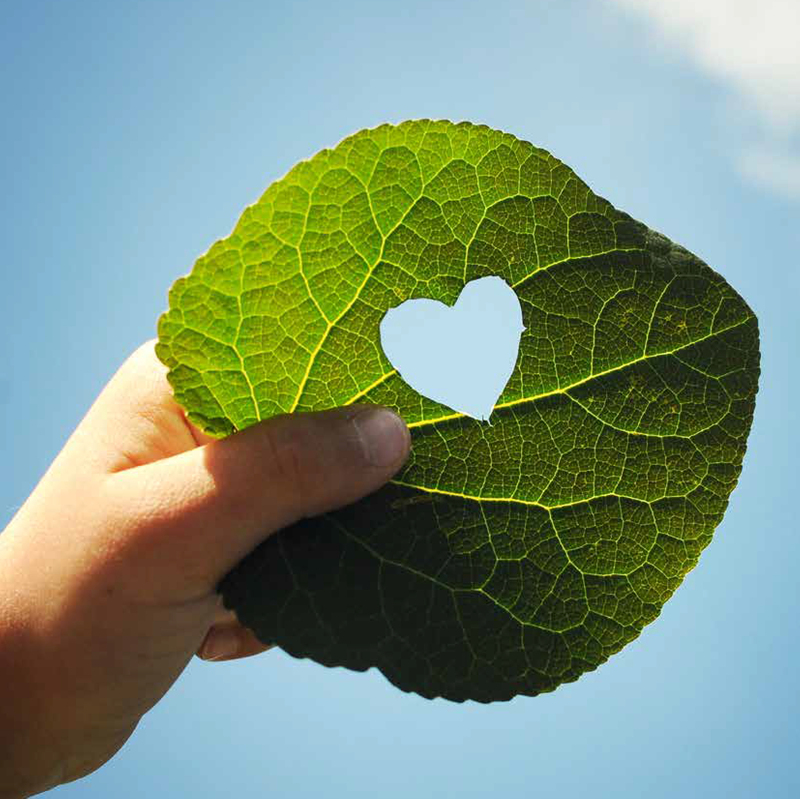 In addition, Maersk Line can break down the environmental improvements per container transported. 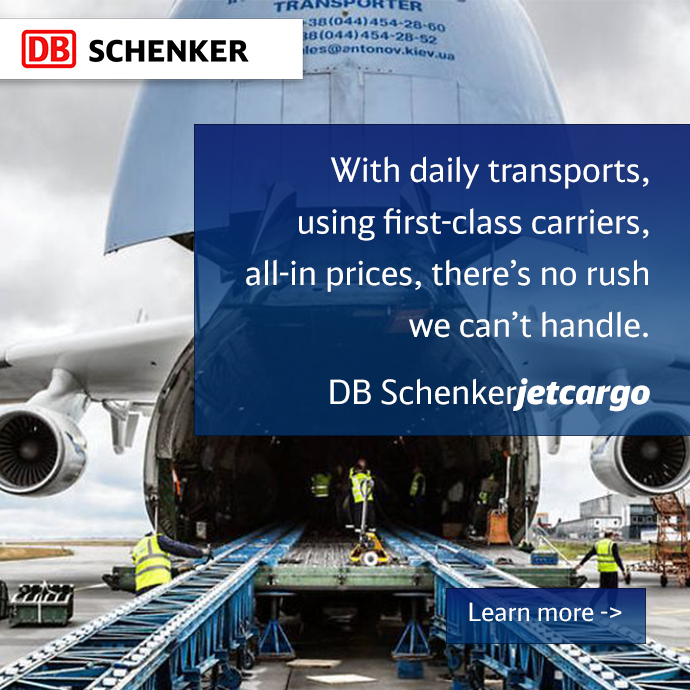 DB Schenker is one of the world’s leading providers in the industry. As a globally active, integrated logistics services provider, the Logistics Division of Deutsche Bahn has a network in nearly 140 countries and serves 700,000 customers. The Ocean Freight unit of DB Schenker oversaw nearly 1.9 million TEUs (twenty-foot equivalent units = containers) in 2013, making it the number two in the world by volume. Maersk Line is the world’s largest container shipping company. Each year, Maersk Line transports some 11 million full containers throughout the world. It operates 580 container ships and employs 7,000 seafarers and 25,000 land-based employees. Maersk Line is part of the Maersk Group, headquartered in Copenhagen, Denmark.